Take the high road for the most reliable river crossing without all the stop-and-go! The privately-owned and operated bridge connects Chesapeake and Portsmouth across the Elizabeth River’s Southern Branch and also features a free Pedestrian Walkway separated from vehicle traffic by a concrete barrier. 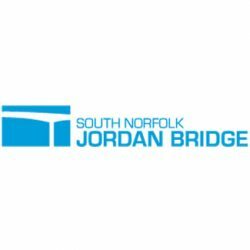 The South Norfolk Jordan Bridge Operations Office is located inside “The Portlock” building and offers limited weekday hours for customer service and E-ZPass sales. 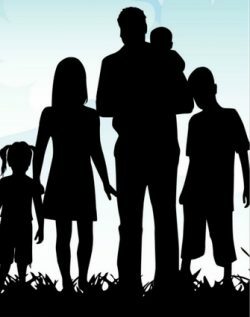 D-Best Agency is a network of Mortgage and Life Insurance Professionals dedicated to giving personalized attention to the individuals and families we serve, always putting the clients’ needs first. 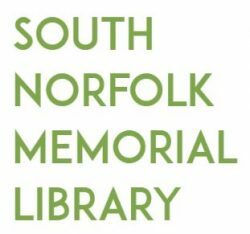 The South Norfolk Memorial Library is located inside the Gateway Building at 801 Poindexter St. in South Norfolk, Chesapeake, Virginia.